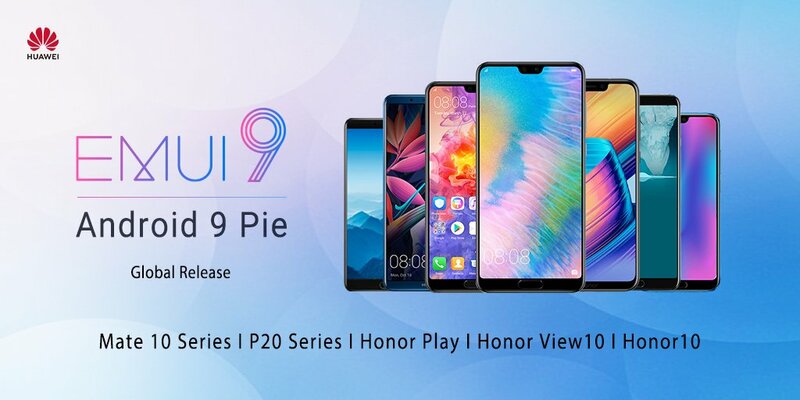 Today, Huawei officially announced the EMUI 9.0 update with Android 9 Pie is finally rolling out globally. If you own the Huawei Mate 10, Mate 10 Pro, Huawei P20, P20 Pro, Honor Play, Honor View and the Honor 10. The full update is reportedly 4GB, but if you’re already using the Android 9 Pie beta the update is a lot smaller.